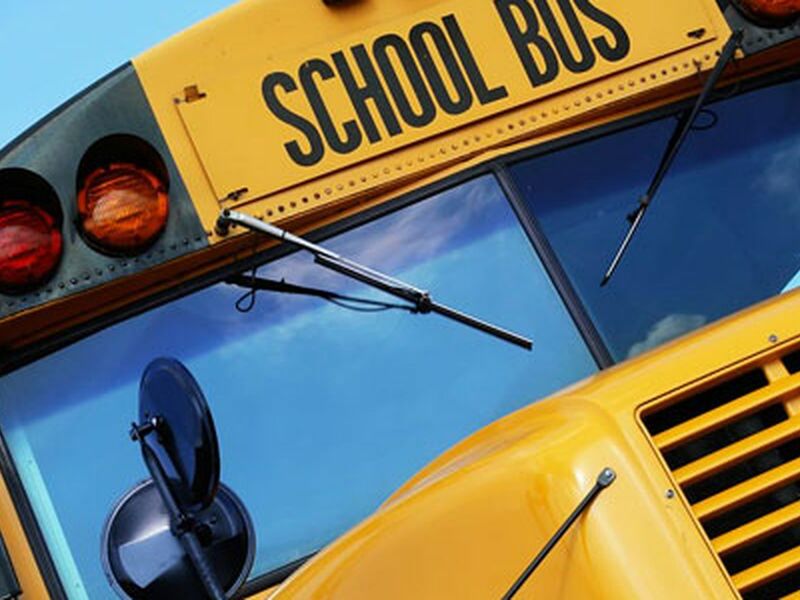 WBRC First Alert Chief Meteorologist, J-P Dice, is going beyond the forecast. 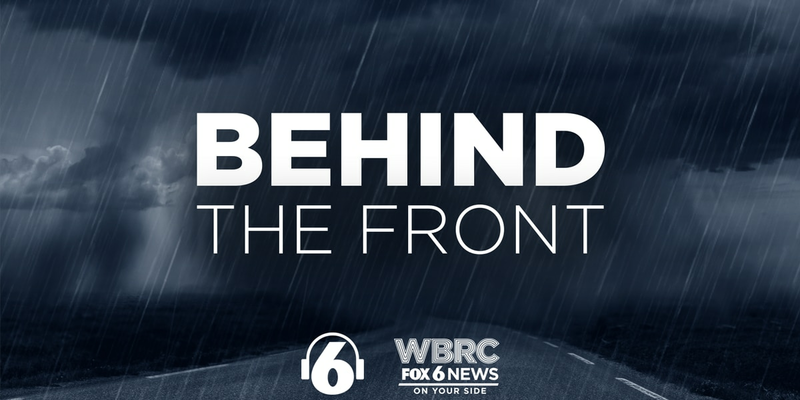 In the first episode of Behind the Front, J-P speaks with Dr. Josh Klapow, a clinical psychologist at UAB, about how past weather events can lead to severe anxiety. Check out the full conversation that dives into storm PTSD, the storm anxiety scale, and ways you can manage your fear of storms. Weather impacts every part of our lives. That's why J-P Dice wanted to dive into a number of these topics to help inform you and help you prepare for whatever mother nature throws our way. You can hear more in this introduction podcast below.